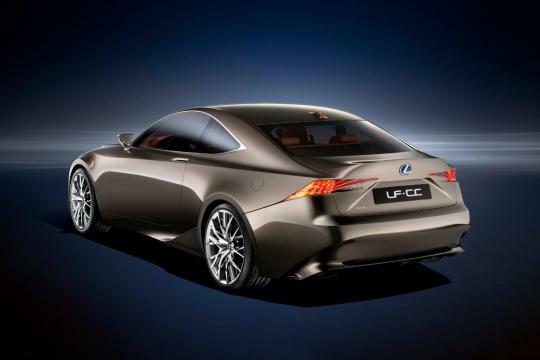 Lexus has released a short video clip to promote its new concept, the LF-CC, which will be unveiled at the 2012 Paris Motor Show Starting the end of September. 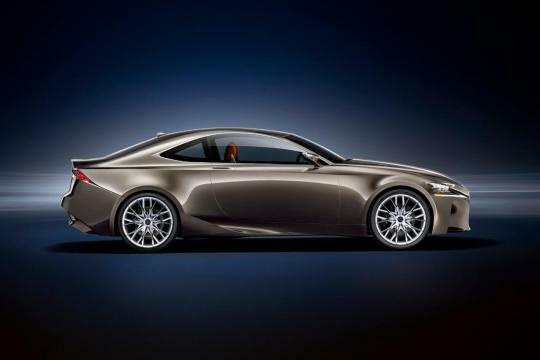 The concept shall preview an affordable mid-size coupe and styling direction that the next generation Lexus IS sedan will take. The concept is driven by Lexus Hybrid Drive consisting of an all-new 2.5-litre four cylinder petrol engine and a compact permanent magnet electric motor. This promises to set new standards in fuel economy and produce less than 100 grams of CO2/km travelled. 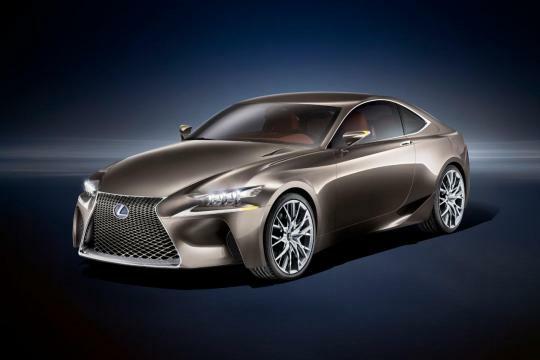 Taking central stage at the front fascia of the LF-CC is an aggressive interpretation of Lexus� 'spindle' grille. The continuous fence-like mesh stretches from the tip of the bonnet right to the bottom of the bumper. Below the projector head lamps are slats of LEDs that are integrated with the bumper. The signal light seems to be incorporated into these slats as well. Coming to the rear, the tail light combination makes me imagine of how a concept version of the seventh-generation Euro Accord would look like. An interesting design element is the third braking lamp which has been integrated into the shark antenna. The video also previews the interior which seem to contain two large LCD display zones. It looks like we can expect some amazing products from the luxury arm of Toyota in the future.